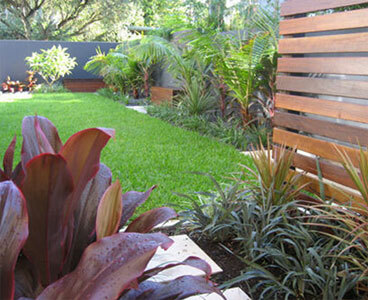 Lawn & Gardening Service, we do the job right every time so you don't have to do the hard work. 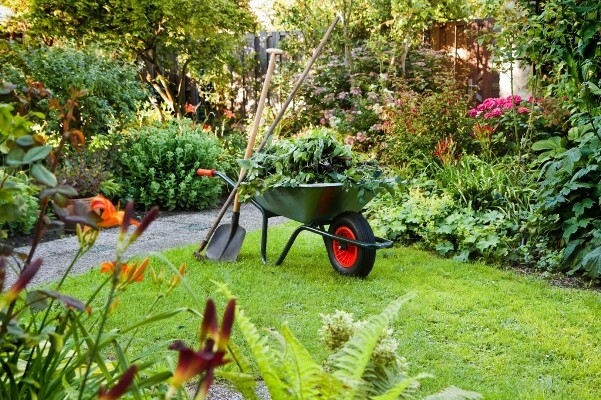 Offering a full range of lawn & garden services & personalised scheduling on budget. We offer a full maintenance program & personalized scheduling for regular customers with competitive rates. With 25 years experience,10 million Public Liability, complying with all QLD Work Health & Safety Laws and Safe Work Method Practice, operate in most suburbs north of the gate way bridge. 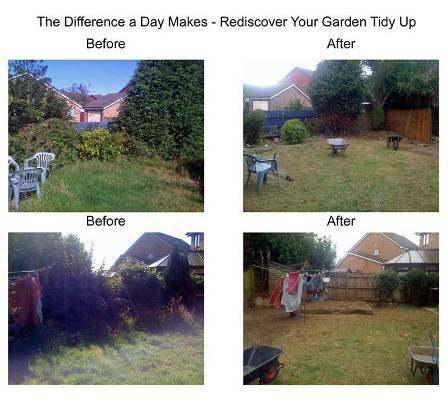 Call or contact us via this page today for a FREE quote. 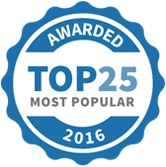 Above Expectations Lawn Maintenance has been selected as one of our Most Popular Home Improvement Specialists!